It’s official. 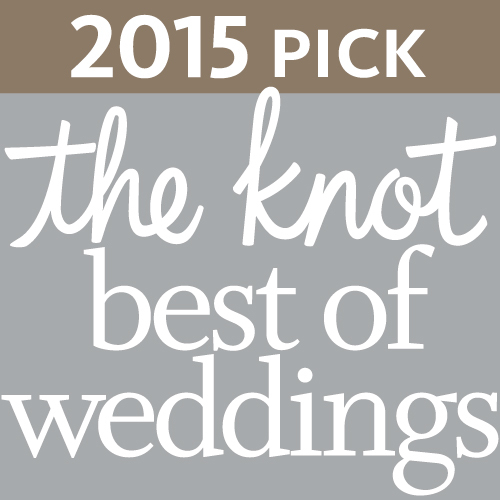 Indigo Envelope has been voted “Best of The Knot” for 2015 by savvy newlyweds. Thank you so much for helping other couples to find us. We have appreciated working with all of you on your events.